From classroom treats to home decorations, there are so many ways to showsomeone your heart POPs for them this Valentine's Day. For an easy "crafternoon" of fun, we're sharing a quick and easy craft idea. 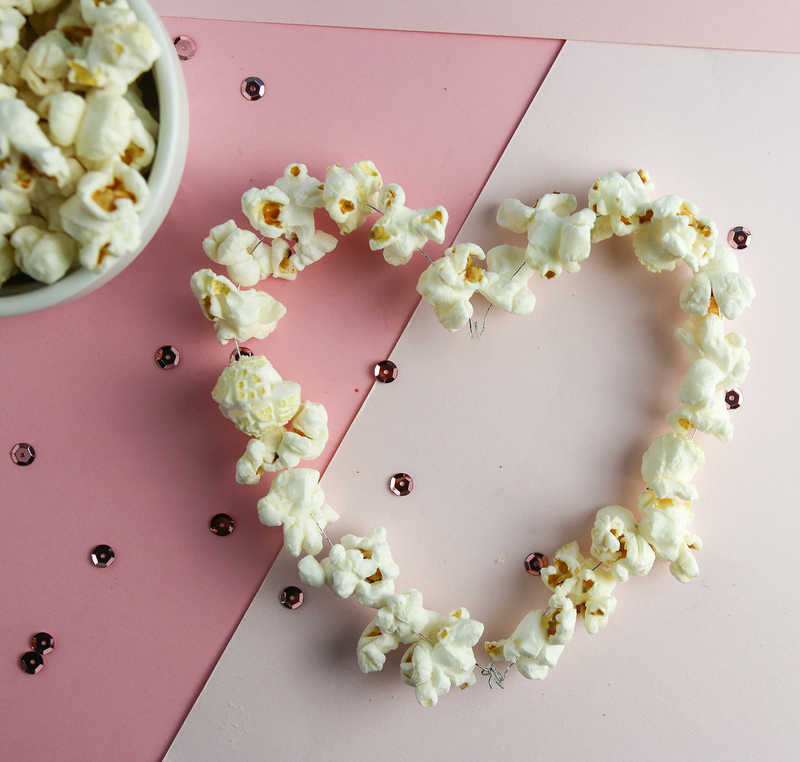 Let someone know how happy you are that they popped into your life with this popcorn heart. 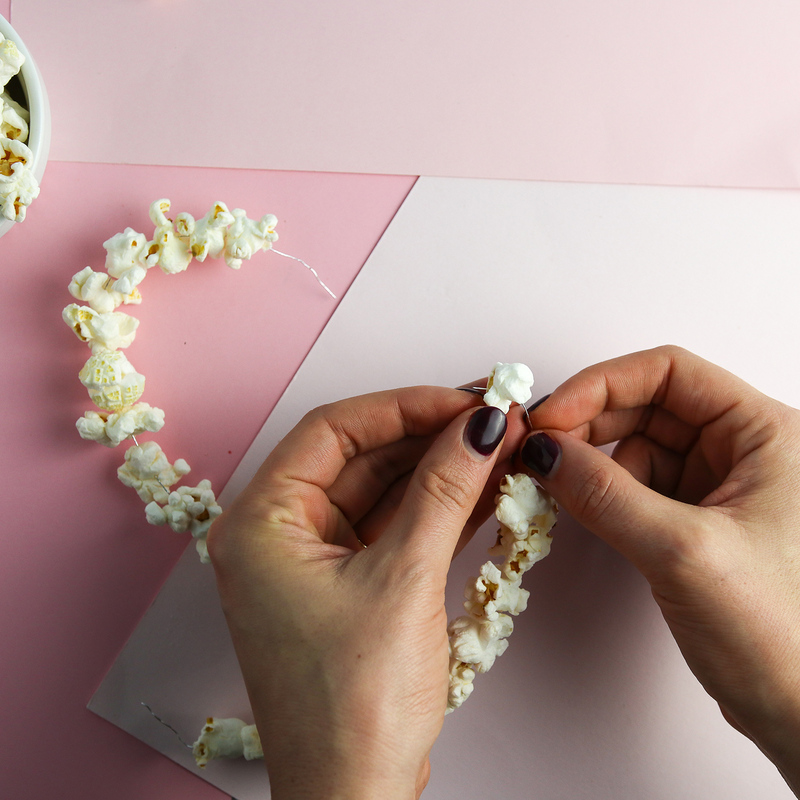 One of the easiest things about this craft is that it only requires two things- floral wire (or any thin wire) and popcorn! 1. Take two pieces of floral wire and thread them both with popcorn. Leavesome of the wire exposed. 2. Bend each popcorn-threaded wire into a shape resembling half a heart. 3. Twist the ends of the wire together to make a heart. Place another piece of popcorn at each joint to cover the wire. 4. 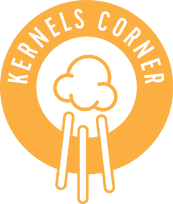 Eat the leftover popcorn! You can make the hearts any size you like- just vary the size of the wire. You can even dab on some glue and sprinkle some glitter over your masterpiece! How are you celebrating Valentines Day? Let us know in the comments below!